Brock CareerZone Blog: Grad LINK: Stay Connected! Calling all Brock Graduates! This week you will be walking across that stage with your peers to receive your reward for all these years of hard work at Brock! But with graduation can come some bittersweet feelings and, of course, some big questions, like what if I lose touch with important people I've met here at Brock? And how will I navigate my way from university into a successful career all on my own? The team at Career Services has already thought about these questions and, of course, have the answers for you! Grad LINK is a group on Linkedin exclusive to Brock alumni which allows graduating students to stay connected not only with the team here at Career Services, but also with your fellow graduating peers, Brock staff, and employers. Career and employment related information involving recruitment, networking, and relevant articles is also shared through this group, making the transition from being a full time student to a full time employee much easier by giving you the tools to help you make your mark in the world professionally! 1. Complete the on-line registration form! 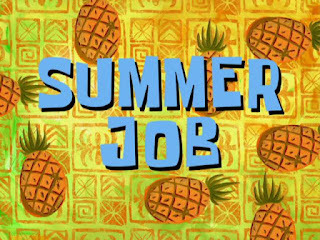 Click here to fill it out! 2. Next, review the "Getting Started" presentation to get the most out of the group and gain an understanding of the resources that can help you specifically. Click here to view it! 3. Create a Linkedin profile (if you don't already have one) and make the content reflect who you are as a professional! 4. 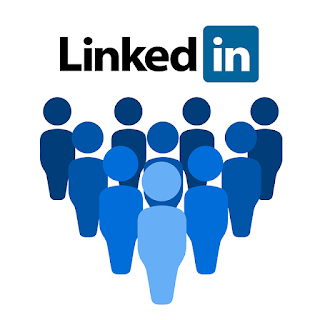 Join the Grad LINK group on Linkedin! Once you have registered or created your profile on Linkedin, you may be asking yourself: How can I make my profile stand out to employers and professionals? Well don't fret because we've got you covered in this department too! 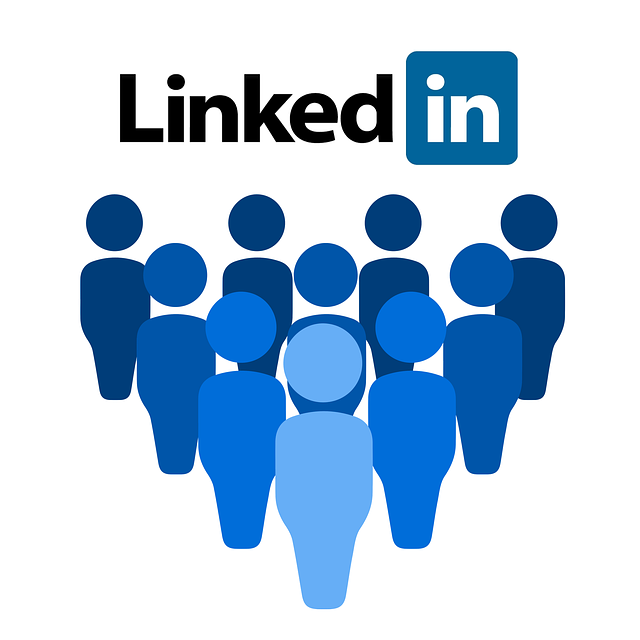 Check out the Online Resource Centre for some great tips on how to make your Linkedin profile stand out and feel free to come into the Career Resource Centre for a free profile review as well as access to extensive books on Linkedin and how to get the most out of your profile! Also, don't forget to check out past blog posts on Linkedin profile creation to help make this process painless! Click here to read more! So what are you waiting for? Join Grad LINK today and take advantage of this great alumni resource! And if you have any questions or concerns about Grad LINK, send them to gradlink@brocku.ca. Thanks for reading!